Stop motion is a cool animation technique available in some top social media apps. It involves taking several photos serially and adjust the object itself in between the captures. 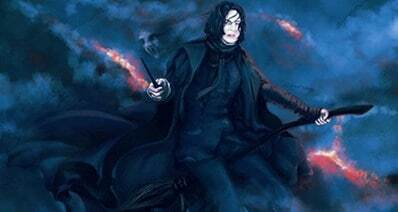 The images are then combined to create a stop-motion video. The resulting video is fun to look at and can be used to showcase product features and services available. 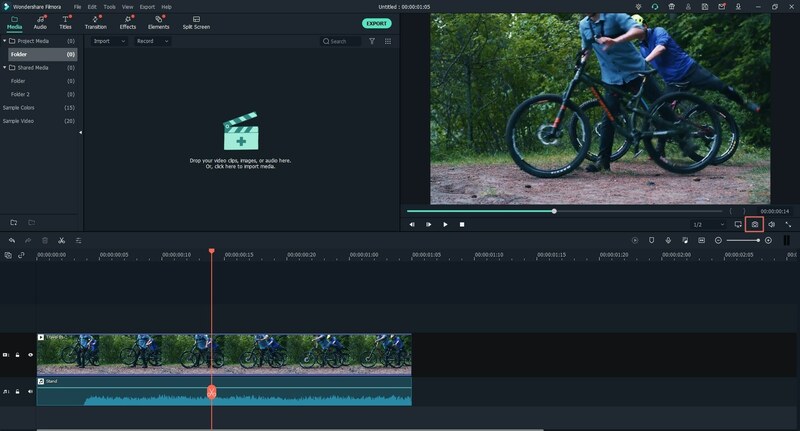 Adobe After Effects and Premiere Pro are the well-known stop motion video creator, but some users told us that these 2 software are hard to learn and use, so in this article, we will show you an eaiser stop motion video editor compared to Adobe After Effects and Premiere Pro. To create stop motion video without investing too much requires taking photos serially then combining these photos into a video. 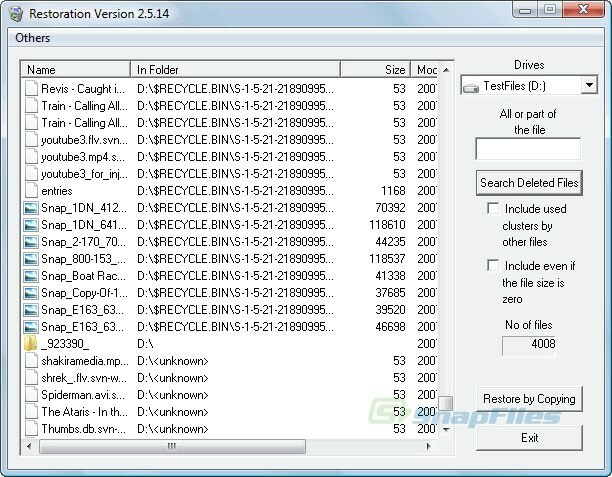 There several programs that enable users to achieve this, each differing in a number of features and complexity of use. For individuals who have no video editing experience, the best software to use is Filmora Video Editor for Windows (or Filmora Video Editor for Mac). It is easy to use and comes with lots of features, in fact, more than you will ever need. 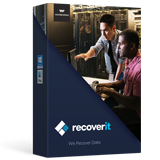 Both Windows and Mac OS users can benefit from this program. Basic video editing e.g. cropping and working with colors. Ability to add text and other overlays. Create a photo from a video at a point in time by freezing a frame. Add some flair to your videos through the use of background music. Click on the "Free Download" button to download Filmora Video Editor. 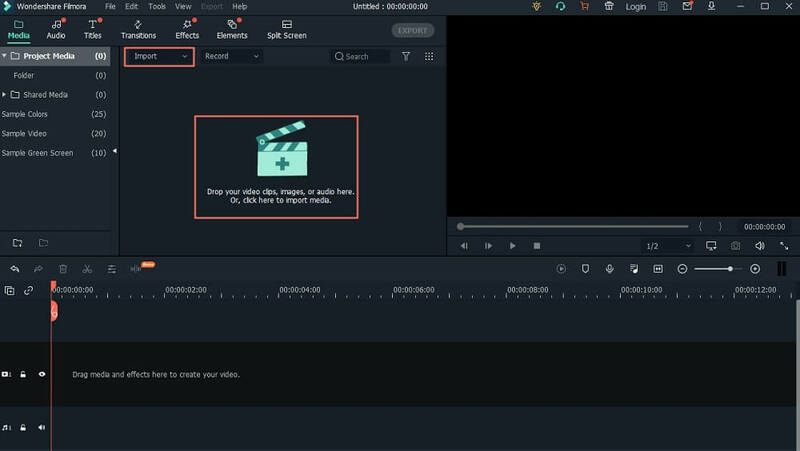 To create a new project, first launch Filmora video editor and select "Full feature mode". On the resulting page, go to File > New Project > 16: 9 or optionally use the keyboard shortcut CTRL+N. On the project window, Click on the big "Down Arrow" labeled "Import Media Files Here" your photos, video, and music to use in the project. Now drag the video file to timeline to start editing it. Use the preview pane to preview the video then click on the "Camera" icon, to take a snapshot on the frame you want to make stop motion for. To create a stop-motion from the snapshot, drag it down to the timeline. Drop it on the video at the point at which you want to create a stop motion. Repeat the circle of taking a snapshot and dragging to create more frames for your animation. If you want to add some flair to your video by adding background music, click on the music tab which will take you to the media library with a huge collection of music for you to use. Select one of the music items and drag it to the timeline at the row labeled with a "Music" icon. After the editing, click on "Export" button. 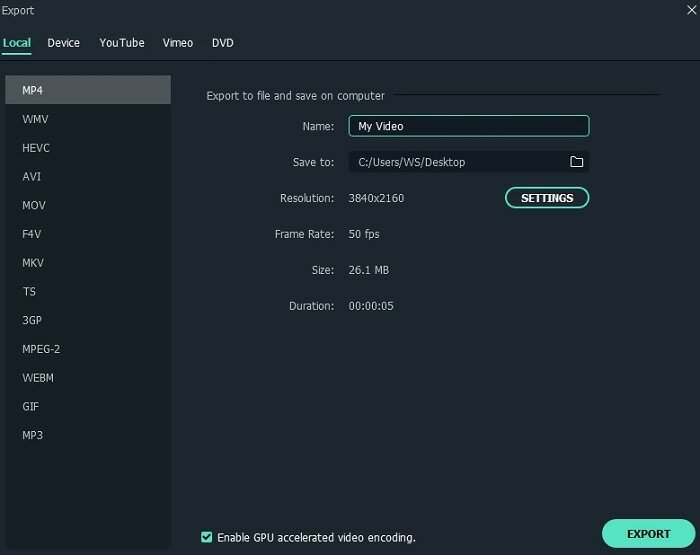 Filmora Video Editor allows you to export your video to different video formats. In our case, we chose to export to MP4 as it is one of the most used formats. You can also export directly to the device and even to YouTube directly. 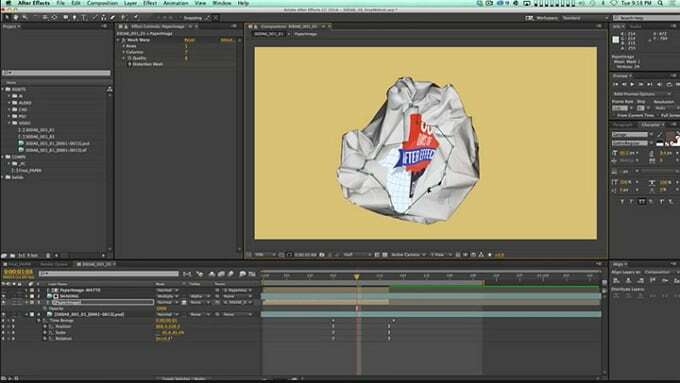 Although Adobe After effects and Premier pro are similar products, they are used for an entirely different purpose. While premier pro is a fully featured video editor after effects is used to add all manner of visual effects to a video. In this article, we are going to give an overview of creating stop motion after effects and premiere pro. Step 1. After you have captured your photos using a reasonable quality camera or whichever is available, you need to import them to premier pro to start working with them. From the project panel, select all photos, right click and select "Speed/Duration" to adjust it to "00;00;00;24". In a 24fps video sequence, this will ensure each photo shows for one second. Step 3. To export your creation to a video file, go to File>Export > Media and fill in the necessary settings then click on "Export" button. To create stop motion aftereffects follow the following simple steps. Step 1. The first step to creating stop motion after effects is to open the software itself. So, launch after effects then Create a new composition and change the length of animation to 5.00. Import photos by going to File > Import >File, then select all the images. Step 2. Select the first image from the collection and drag it down to the timeline. Playback the animation and adjust speed to a suitable number. You can also do further editing with after effects like filters. Step 3. Once you have achieved what you wanted your video to look and feel like, it is time to export stop motion after effects. 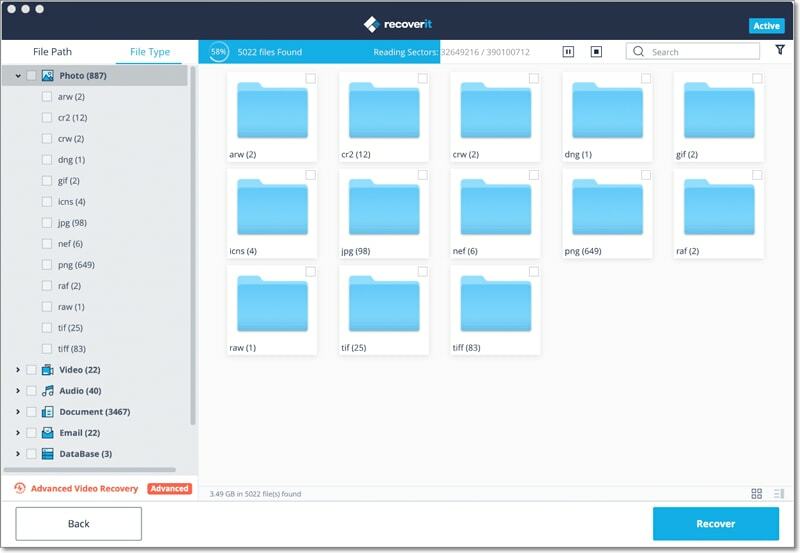 Select the menu File > Export >AVI to export to AVI video format and click OK.
Of the three tools, the one that seems most easy to use is Filmora Video Editor. 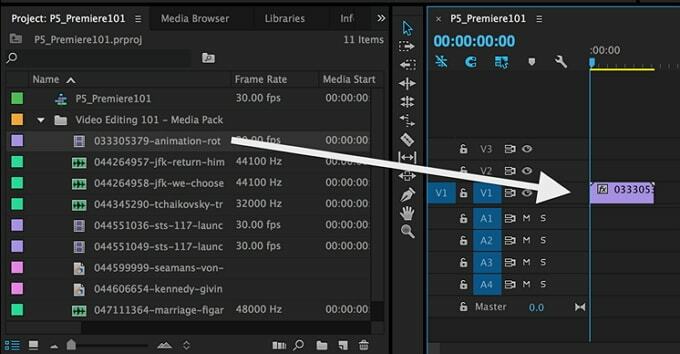 Both Adobe premiere pro and after effects have relatively the same ease of use factor and would require a user to be somehow experienced in video editing to be comfortable. Adobe products are usually more expensive and this is also the case here. This is because they come with more features. 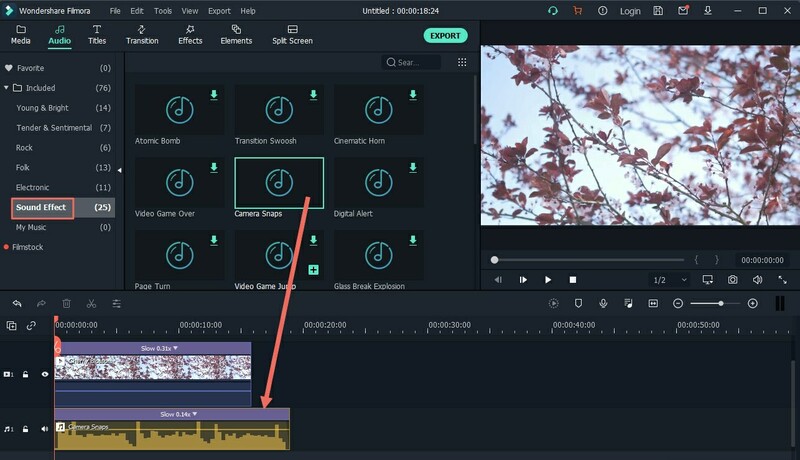 However, for non-professional video editing, most of these features are not used hence any need to invest that much and a better choice would be Filmora video editor. Adobe products have more features for video editing. This features, however, are not that useful in creating a stop motion video but would be very beneficial for professional video editors. 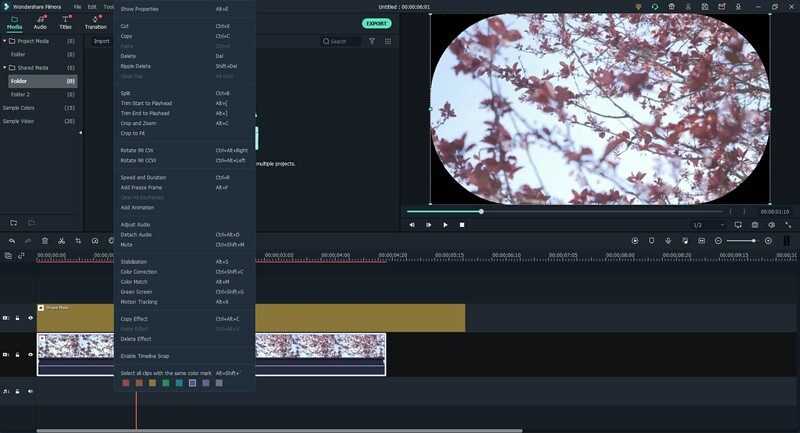 Filmora Video Editor, on the other hand, has slightly fewer features but more accessible because of ease of use. Creating a stop-motion involves taking several photos while slightly adjusting the position of the object every time then combining these photos using some software. Popular software to be used are Adobe After Effects, Adobe premiere pro, and Filmora Video Editor. 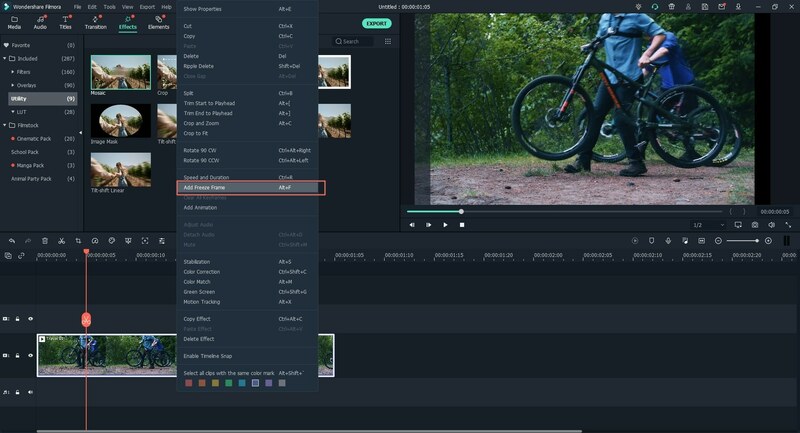 The choice of which to use depends on whether you already have a subscription to one of the products, ease of use desired with Filmora Video Editor being the most user-friendly.